If you have any interest in learning Python, one of the most flexible programming languages around, check out this 6 course bundle at the TechSpot Store. You’ll get 45 hours of in-depth Python instruction, covering basic concepts to advanced techniques, for 89% off - just $49. Python for Beginners: Learn the basics of Python such as debugging files, understanding Python data types, and creating custom modules and libraries. Intermediate Python, The Next Level Course: Introduces algorithms, problem and puzzle solving with Python, and tips on how to create more efficient code. 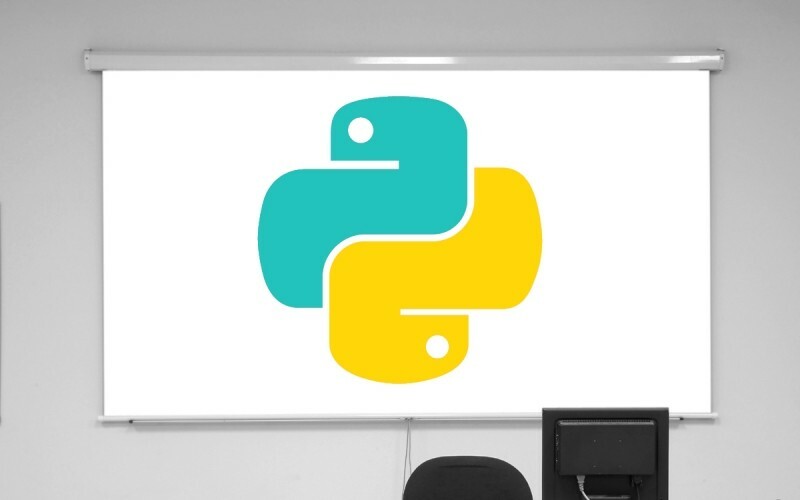 Learn Python for Beginners: Work alongside the class instructor with a live streaming connection and receive a certificate of completion. Ultimate Python Programming Course: Learn programming skills that you can use in the real world. This course also helps you integrate your systems more efficiently, allowing you to become a more confident Python programmer. The Coding for Entrepreneurs Course: Master practical applications of Python to build websites, geolocators, and SaaS (Software as a Service) products. Introduction to Bash Scripting & Python 101: Learn the basics of Bash scripting and their applications in Python programming. Whether you’re just curious about Python programming or are looking to brush up your skills, this bundle will get you there. The total value of all courses is $454, but TechSpot readers can get it 89% off for just $49. Don’t miss out.